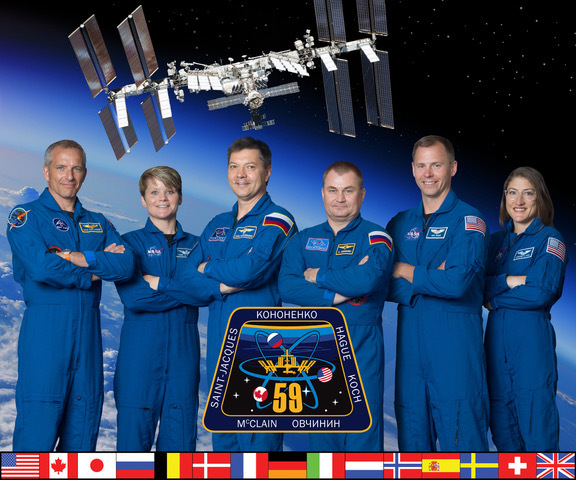 Student Spaceflight Experiments Program (SSEP) Mission 8 to the International Space Station (ISS) started Monday, February 23, 2015.. There are 14 participating communities in Mission 8 – 11 in the U.S. and 3 in Canada. Mission 8 to ISS is the tenth SSEP flight opportunity since program inception in 2010, just 4.5 years ago. A list of the Mission 8 communities is provided below. 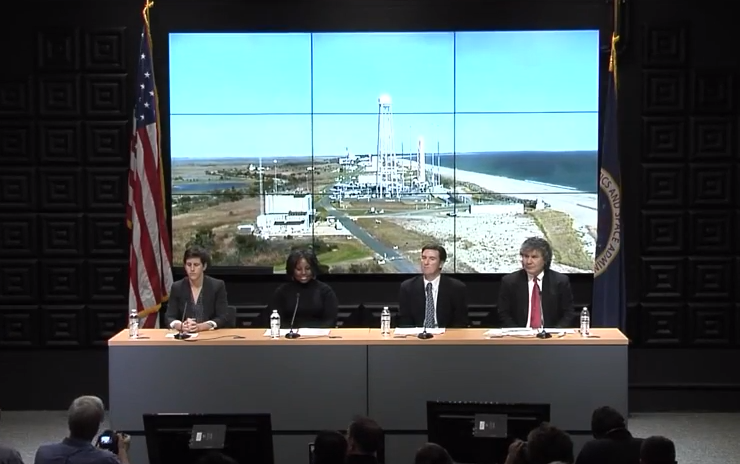 In support of Mission 8, to help teachers, students, and other stakeholders across each community understand the operation of the SSEP, we are providing this repost of the NASA Pre-flight Science Briefing to media for the launch of the Orb-3 (Orbital Sciences Antares rocket and Cygnus spacecraft). Orb-3 was to carry the SSEP Mission 6 to ISS Yankee Clipper payload of 18 student experiments to the ISS, one from each of the Mission 6 communities, including one community in Canada – School District #73, Kamloops/Thompson, British Columbia. This represented the culmination of 6,860 students engaged in microgravity experiment design, and submission of 1,487 flight experiment proposals from student teams. Historical Background: Orb-3 was lost on launch on October 28, 2014 (see December 8, 2014 blog post). A replacement payload of 17 of 18 Mission 6 experiments, Yankee Clipper II, launched to the International Space Station aboard SpaceX CRS-5 on January 10, 2015, at 4:47 am EST, from Cape Canaveral Air Force Station, FL. This truly stunning, just 2-month turn-around was due to the remarkable efforts of all Mission 6 student flight teams, their teacher facilitators, NASA, NanoRacks, and NCESSE. After a month on ISS, Yankee Clipper II retuned to Earth on SpaceX CRS-5 Dragon on February 10, splashing down in the Pacific. All M6 student flight teams now have their flight experiments back, and are harvesting and carrying out analysis. The video provides a wonderful introduction to SSEP for everyone in the Mission 8 communities, and provides a sense of what is to come with the currently projected launch of the Kitty Hawk payload of Mission 8 experiments in Fall 2015. The backdrop for the Briefing, framed by the American and NASA flags, and with the live feed from the Pad, provides a powerful sense that communities participating in this program are very much a part of America’s and Canada’s Space Program. For each Mission, SSEP is providing real immersion in real science on the frontiers of human exploration for thousands of students.